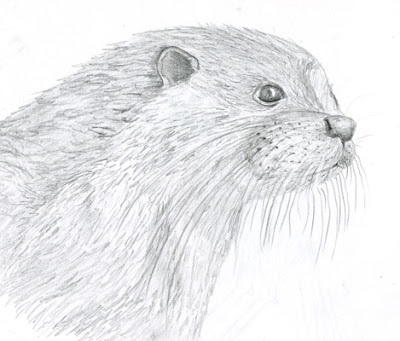 This is as quick (Raeski inspired) otter sketch. Nothing very fancy or neat. I got some different hardness pencils and wanted to get a feel for them.